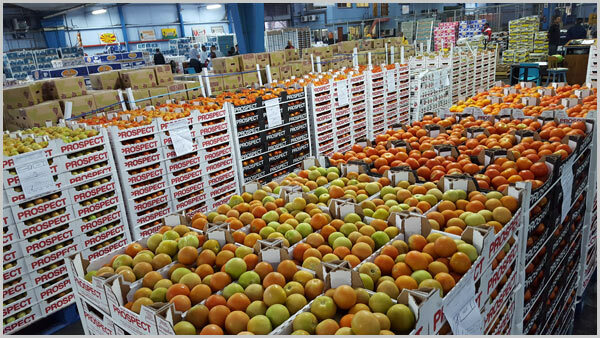 With over 20 years of experience in operating from Durban’s Fresh Produce Market, Port Natal Market Agents prides itself in not only selling your produce, but truly aligning ourselves as your business partner. Click here for the latest market prices. With a vision that is based on offering the very best in reciprocal business, through unparalleled service, professional and trustworthy staff, and having your businesses best interested at heart, it is little wonder that so many of our customers have become life-long friends. Our core values of trust, integrity, loyalty, honesty and attitude emanate from every member of our team, and through constant training, ensures that both our producers and customers are offered the very best service. Copyright Port Natal Market Agents. All rights reserved.